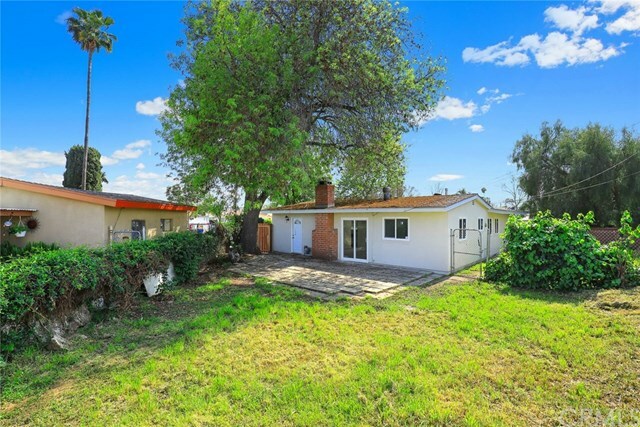 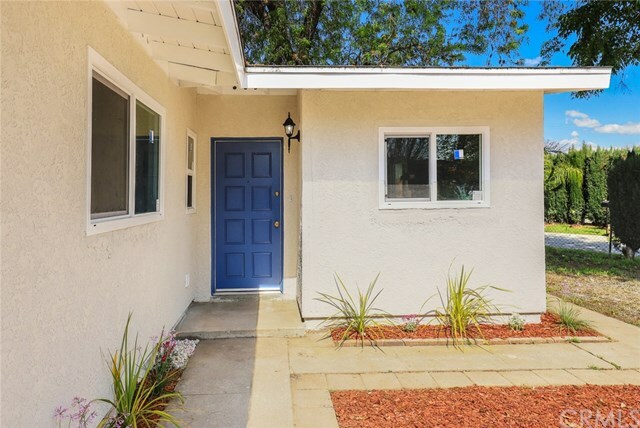 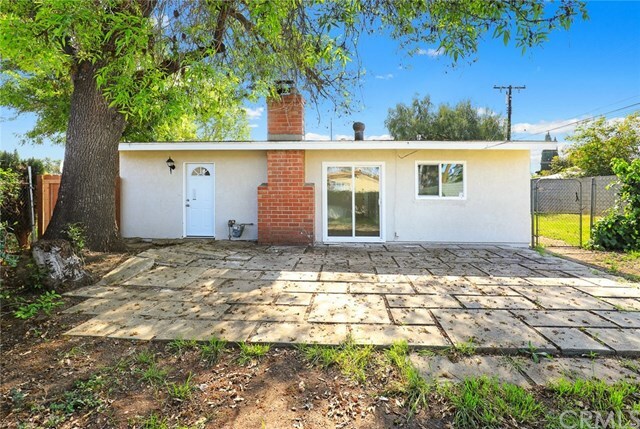 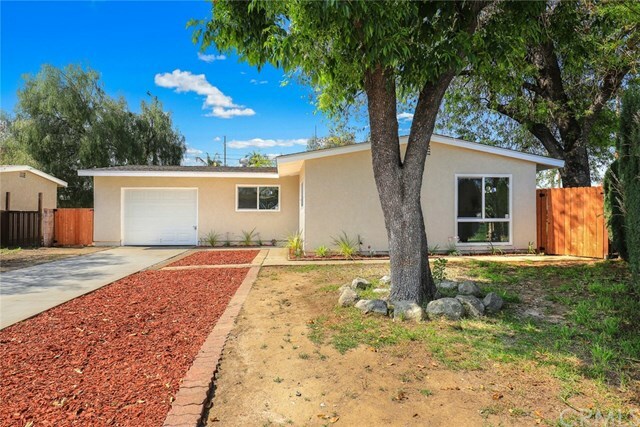 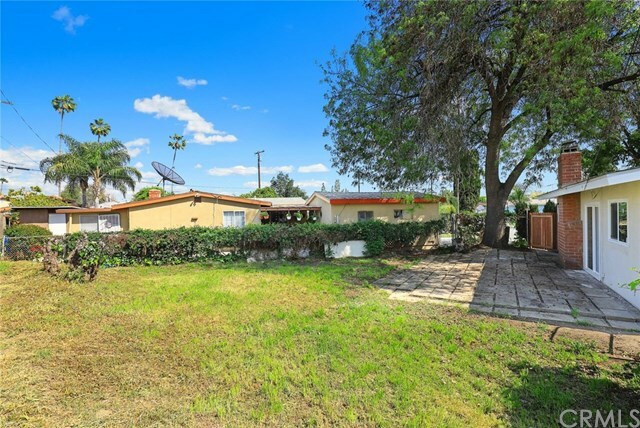 This charming starter home is located in the city of La Puente. 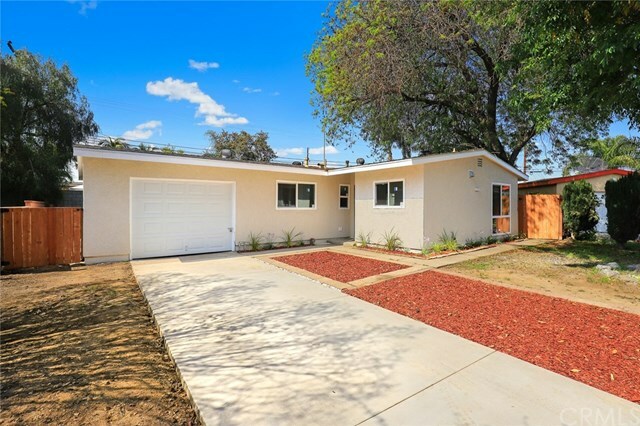 It has been extensively remodeled and it seeking a new homeowner. 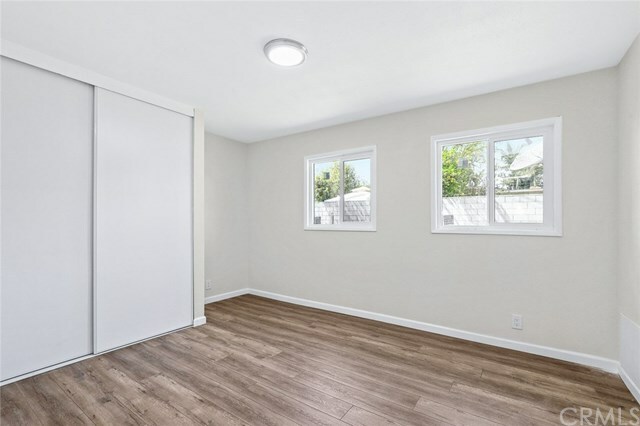 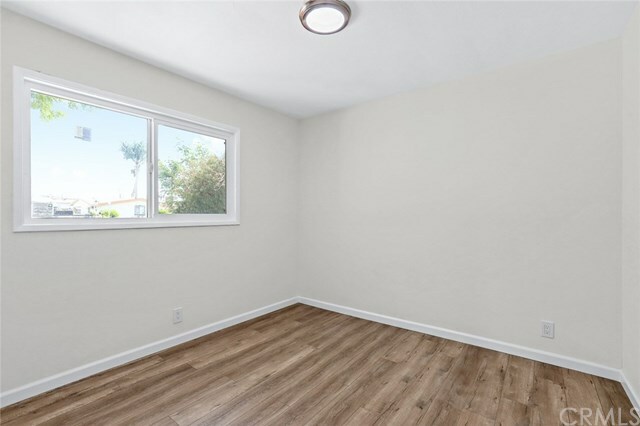 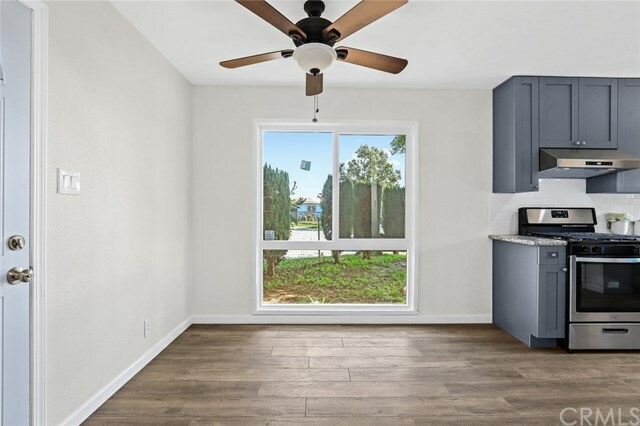 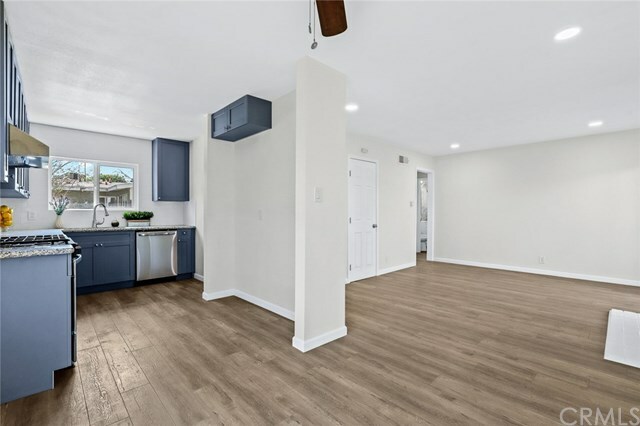 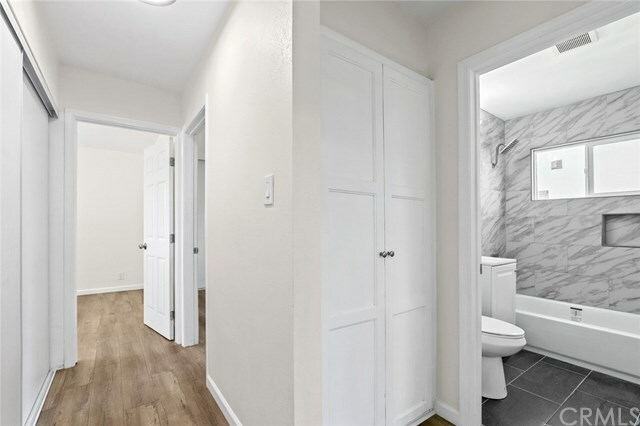 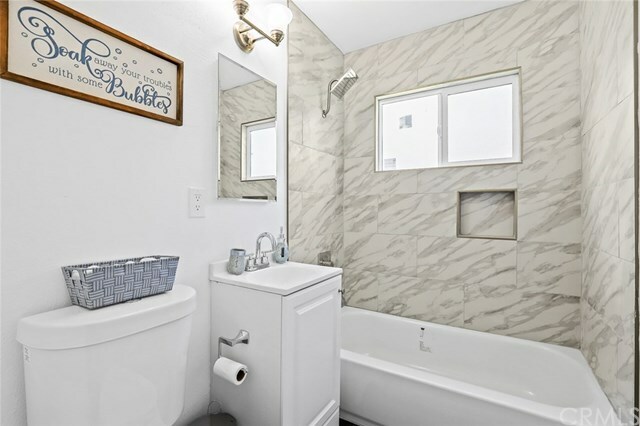 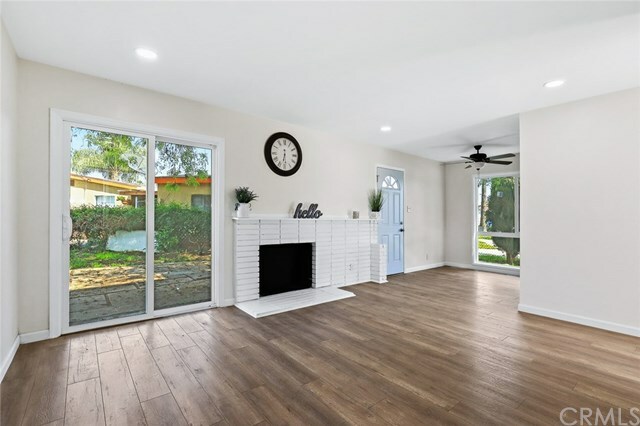 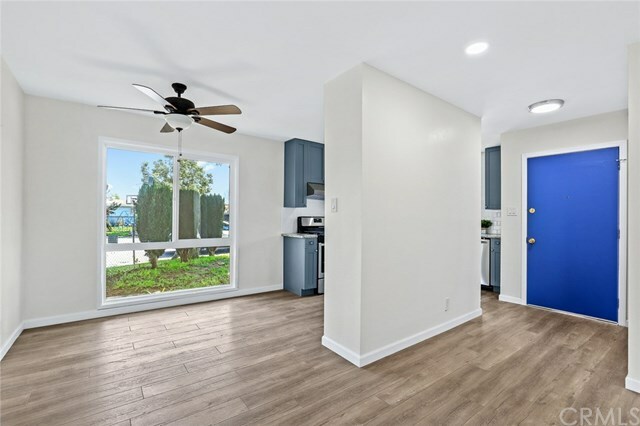 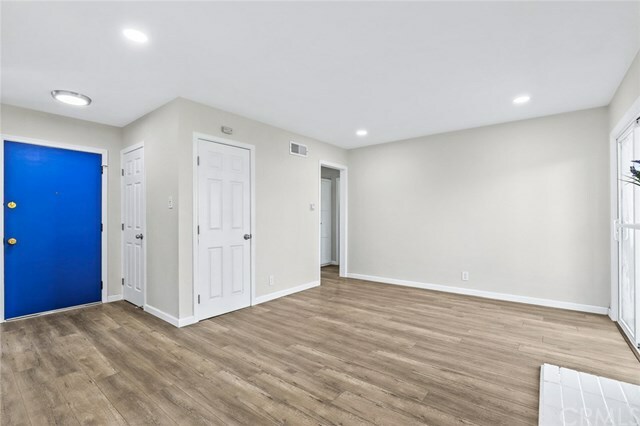 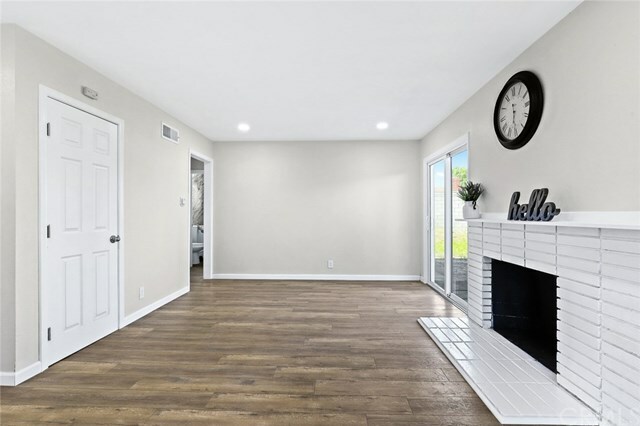 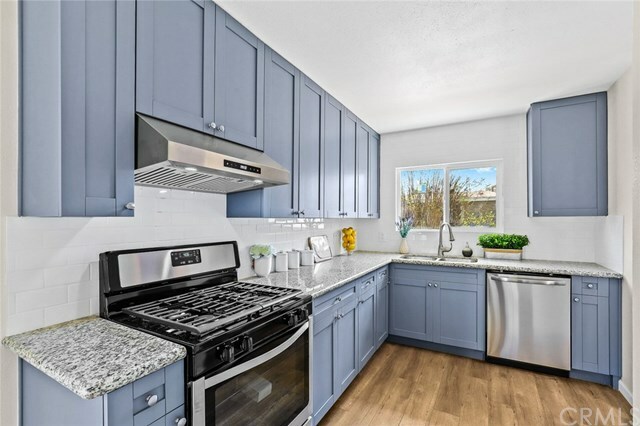 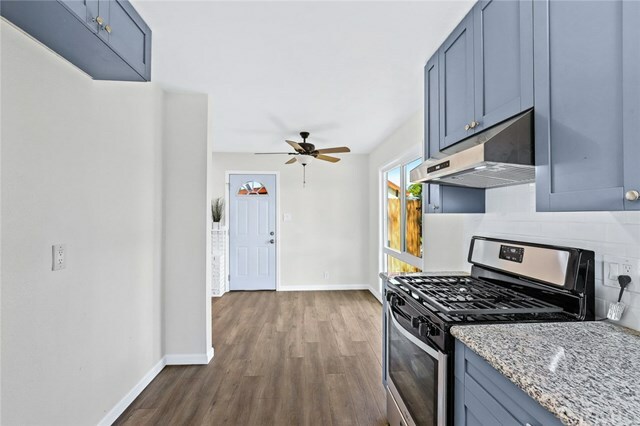 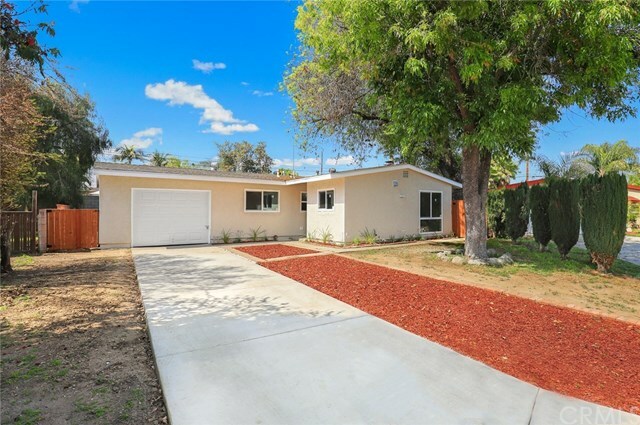 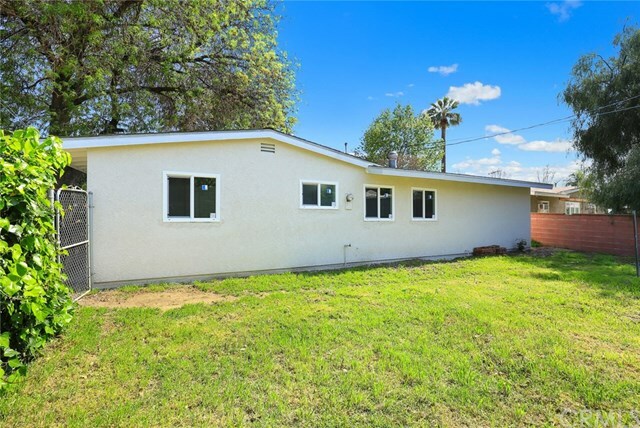 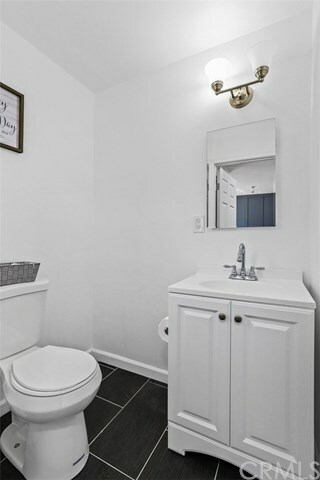 Move in ready condition, it feature stainless steel appliances, new concrete driveway, recessed lighting, new cabinets with marble countertop, remodeled bathrooms, new windows, and new exterior/interior paint. 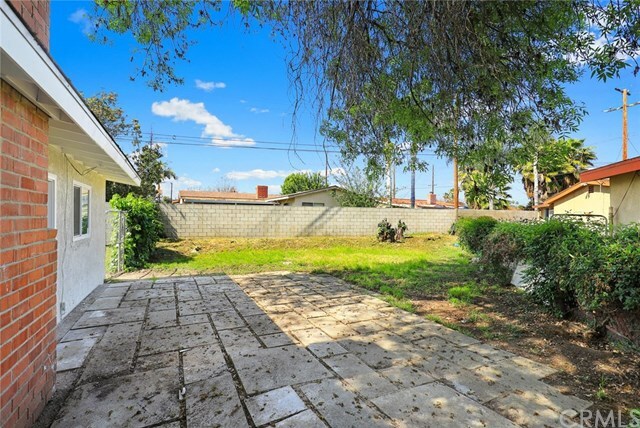 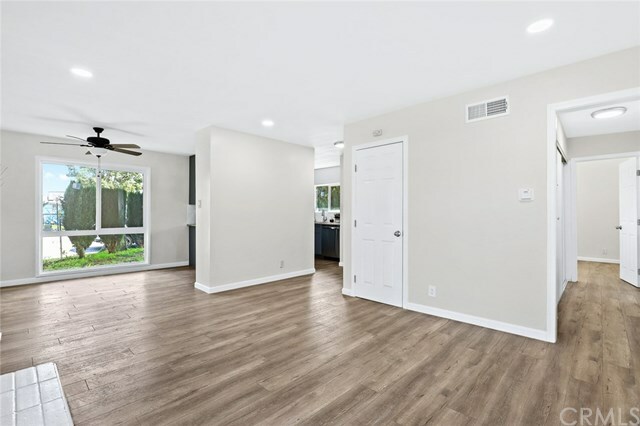 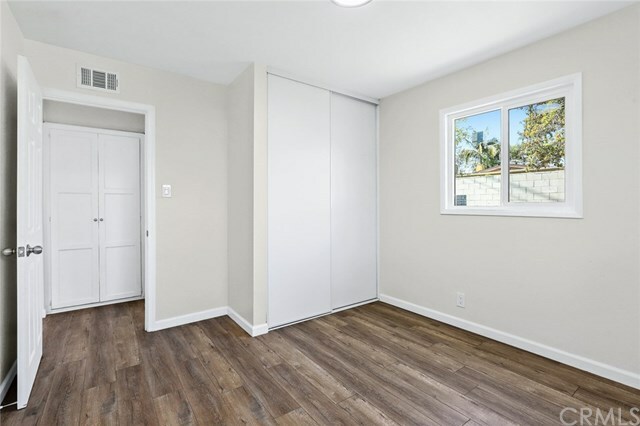 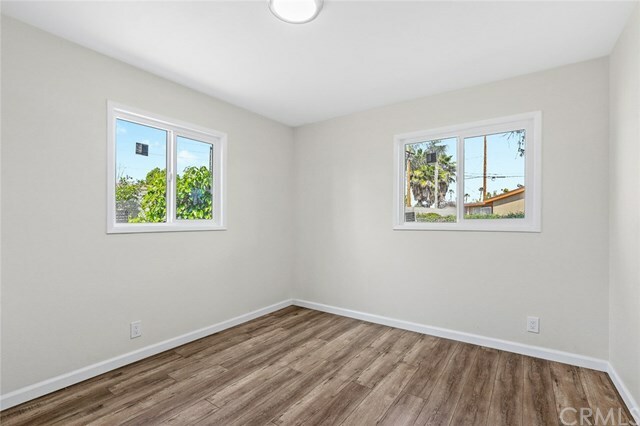 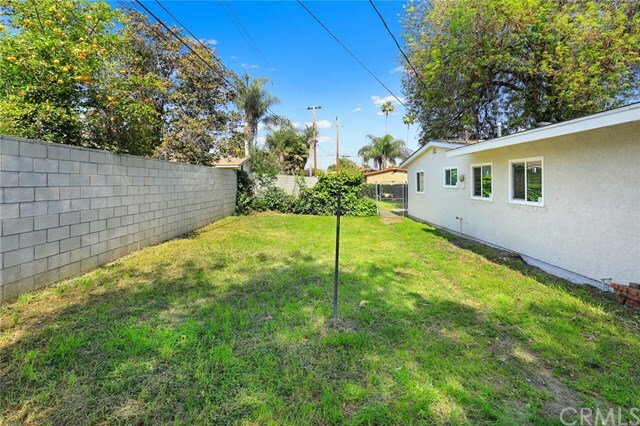 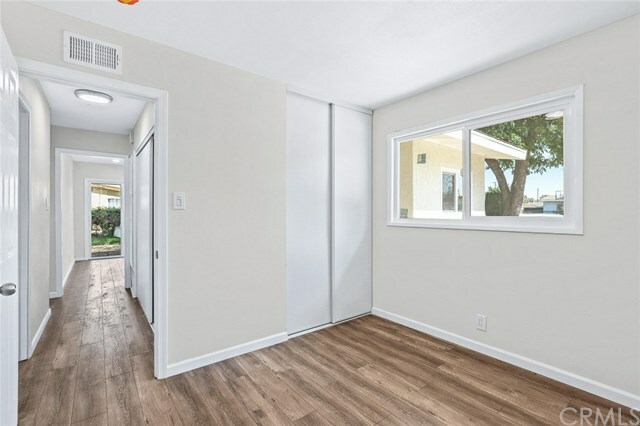 Large back yard perfect for kids to roam around and play, excellent location with close proximity to South Hills shopping center, Hong Kong Plaza, Queen of the Valley Hospital, Plaza West Covina, and easy access to the freeways.